We use horses and the love of volunteers to transform lives. 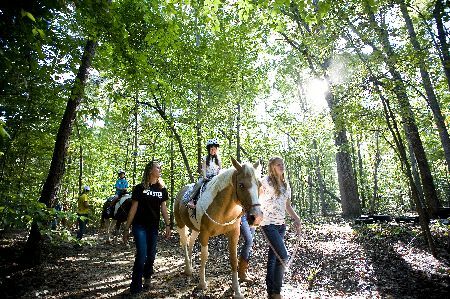 Therapeutic horseback riding, outdoor adventures and summer camp programs empower children and adults with special needs to do things they never thought possible. 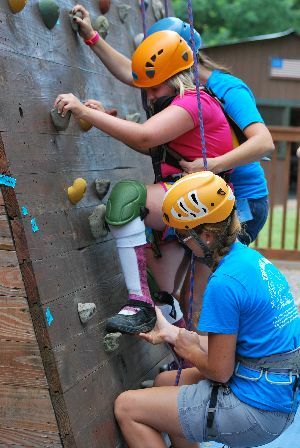 We encourage hope, instill confidence, and build self-esteem. 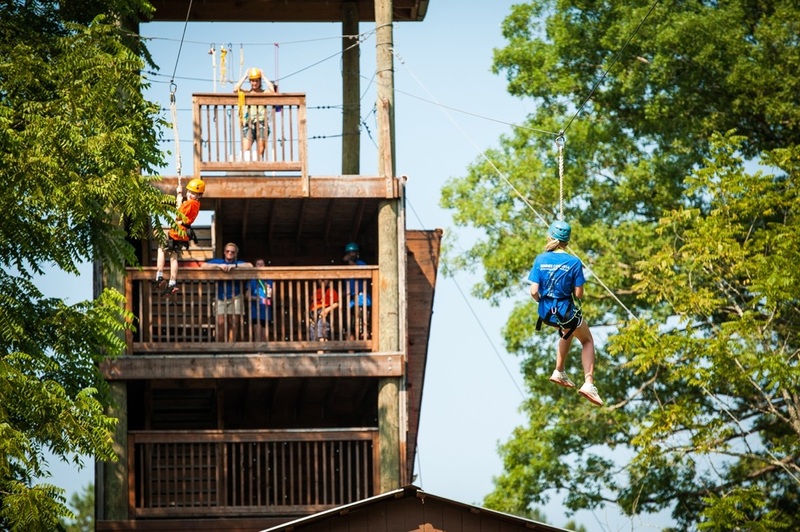 Existing as a nonprofit since 1998, God has blessed and led every aspect of this amazing place. We look forward to growing and offering even more opportunities to the community. 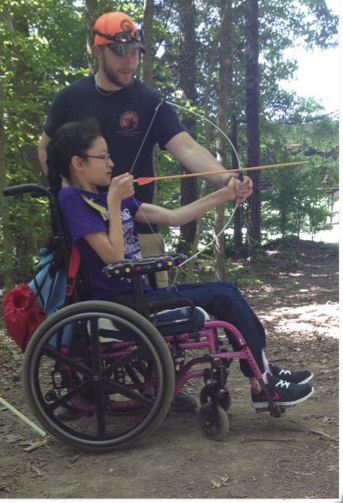 We support nearly 400 individuals every year with therapeutic horseback riding, summer camps and field trips. 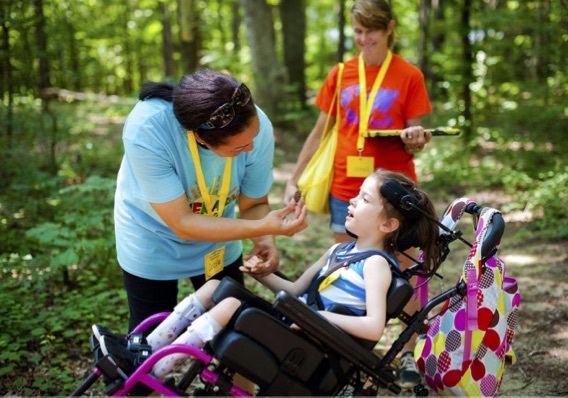 Over 600 volunteers give of their time and talent to make our programs a success. We are certified by the Professional Association of Therapeutic Horsemanship and the Association of Challenge Course Technology.